Hypnosis is very definitely not sleep. 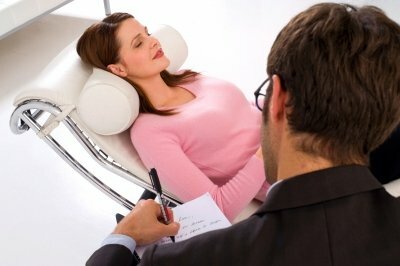 You are conscious of what is going on while you are in Hypnosis. 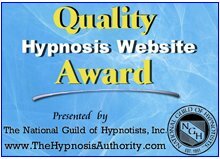 For a free consultation for a custom hypnosis mp3 click here now.